For Saskatoon-based photographer Thelma Pepper, to discuss her portraits is to discuss her subjects: primarily older people, and mostly women, full of spirit, humour, and remarkable histories. The relationships that Pepper has built with her subjects are evident in the stories she tells, the detail she remembers about each of them. The young couple who found a sense of belonging and happiness in small-town Saskatchewan. The homesteading wife who stood up to her husband when he wanted to burn one of her books. 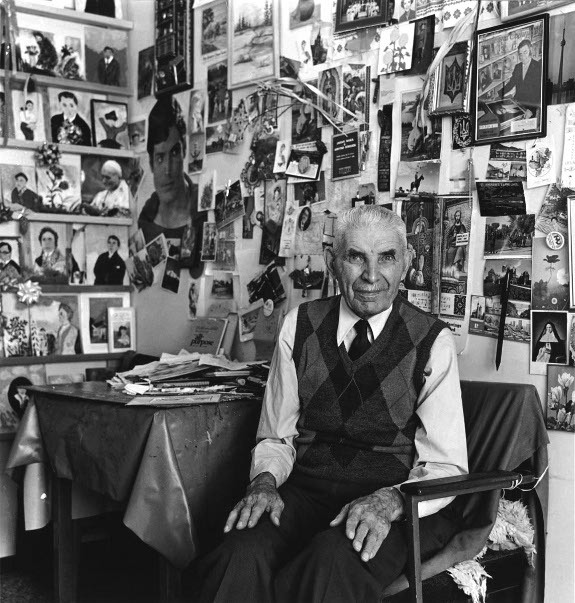 The close relationships between subject and photographer are also evident in the photographs themselves, fifty of which can be found in Pepper's new book, Human Touch: Portraits of Strength, Courage & Dignity. Spanning her career, the book showcases Pepper's talent for finding what she calls the “divine spark” in people. Pepper's first solo exhibition, Decades of Voices: Saskatchewan Pioneer Women (1990), incorporated portraits as well as audio recordings of the women telling stories from their lives; the show was exhibited across Canada and in Scotland. Pepper was further encouraged by the Photographers' Gallery in Saskatoon, where she was welcomed. 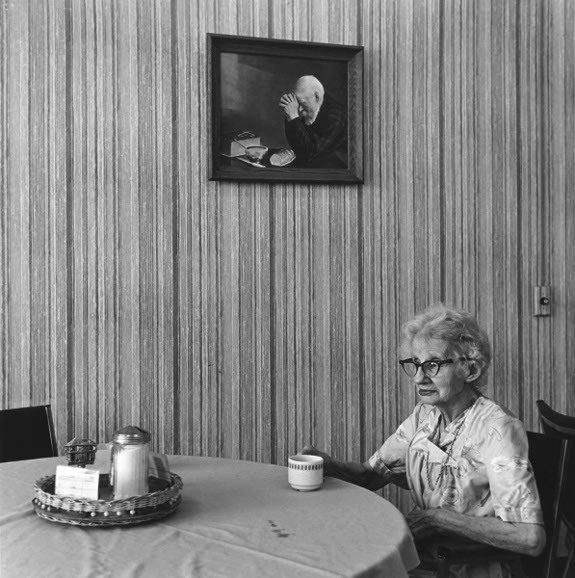 Her second exhibition, 1993's Highway 41, centred on eight small Saskatchewan towns and the people who live there. Again, Pepper collected stories, finding plenty of fascinating histories — and hopes for the future — in these changing communities. 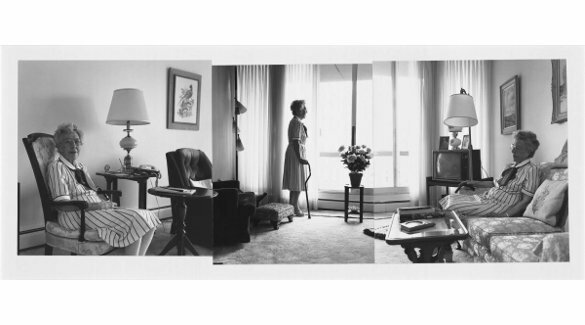 Pepper's 2005 exhibition, Untie the Spirit, centres on portraits and panoramas taken at another care home, this time Sherbrooke Community Centre in Saskatoon, where her husband was a resident. There, residents are cared for through the Eden Alternative program which emphasizes companionship, respect, and dignity. Pepper was fascinated by the joy that the program — which includes relationships with animals, plants, and children as components of care — brought to the residents. “I've seen what a dog can do,” Pepper says. “Even with my husband. When he couldn’t feed himself, he’d whistle for the dog and the dog would come and he’d feed the dog.” The photographs capture that joy and make plain how at ease Pepper's subjects felt with her. Read NAC's interview with Thelma Pepper. 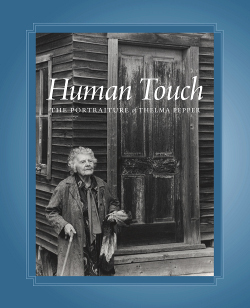 Human Touch: Portraits of Strength, Courage & Dignity is available in the NACstore.